Leakages from various joints and locations in a building can cause loss of large volumes of water annually because most of them go unnoticed. Some types of leaks are easy to notice like a leaking water tap or leaking water showers. Other types of leaks are those that happen inside the building like leaking water pipes, leaking foundation, or walls and it takes time for homeowners to notice them. To solve water leaking, it is important to know the cause first and to plan on the best solution. 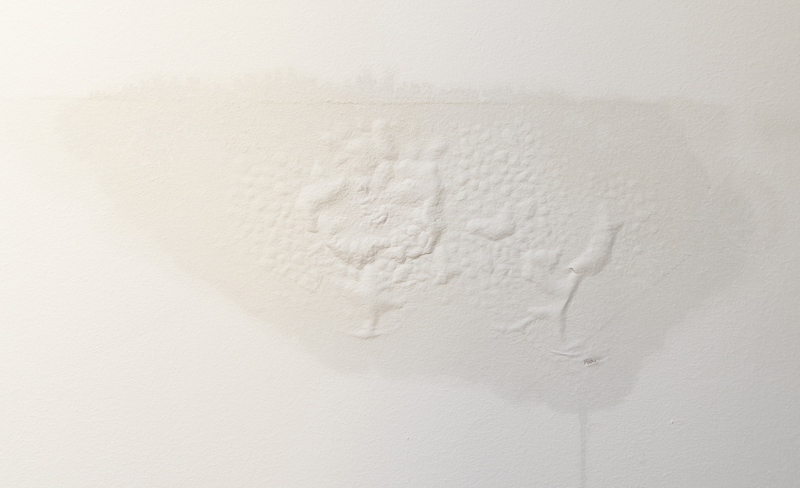 Leaks are dangerous to your house because they lead to loss of water, destroy your house paint, darken the color of your tiles, and encourage the growth of molds. The following are some of the structural leakages that we have found common in many buildings. During house renovation, the waterproof membranes may break as a result of rebuilding new structures. Sometimes the damage may go unnoticed because the main focus is on house remodeling. Another cause of membrane breakage is age. Tear and wear can cause the installed waterproof materials to break hence allow water to seep through. If you notice your house is unnaturally cold or the walls and surfaces are always wet even after drying them, it is a sign of structural leakage. Clogged supply pipes can overflow and burst hence causing water leaks in a building. This can cause a serious problem because it happens inside a building. Repairing this problem may take a while because of excavating the area to reach the supply pipe that is broken. This structural leakage commonly happens in the commercial building because of the high number of people using the facility. Most of the plumbing system will rust and corrode over time due to the chemical reaction of water and oxygen. This may result in the formation of cracks in the pipes which can leak water. If your plumbing system is aging, it is advisable that you might consider replacing it with a new one. The water pipes are weak at the point of connection. Over time, the joined pipe can wear out hence causing likes. This cause is challenging from many homeowners because most pipes are not laid on the surfaces. However, you can notice damaged pipes by the sound they produce once you turn on water taps or showers. If you notice any unusual sound, you can contact us for further recommendation. Excessive hydraulic pressure can strain the water pipes since the majority of them have a limit of water pressure they can handle. Hydraulic pressure can cause water to leak. Therefore, you should not enjoy high water pressure, but also inform a specialist. The specialists will examine the limit pressure your pipes can hold and fix the problem. We all love having trees in our compound because they add aesthetic value of the house. Unfortunately, tree roots can excessively grow hence damaging the plumbing system. If you notice any unusual drop in water pressure, you should call a specialist to check the problem. Extreme changes in temperature can cause fractures in pipes because of the rapid expansion and contraction of the pipes. Cracked pipes will become a source of water leakage and will need a professional to fix it. How to check if your House is Experiencing Invisible Leaks. The majority of the water leaks happen in the plumbing system. You will need to close all the taps in the house and turn off the automatic toilet flush if you have installed one. After closing all faucets, go to your water meter and read the measurement. Check again after two hours. If the meter measurement has changed, then your house could have a plumbing leak. At this point, you can call the Waterproofing Singapore professionals to solve the problem. Other visible water leaks are easy to note like ceiling leaks, wall leaks, and basement leaks. Always remember that DIY repairs do not offer permanent solutions. You need to hire a professional to check on your plumbing system and give you long lasting solutions. At Waterproofing Singapore, we care for you home safety and saving of water. Contact us today!